St John's Church, Watford, lies in the heart of this Hertfordshire market town, and is a member of the Church of England. We are a growing and diverse fellowship of Christians proud of our Anglican heritage, and we strive to provide the most dignified worship we can. Our main Sunday service is at 10am and is a traditional Anglo-Catholic Eucharist Service. We also have a regular programme of weekday communion services as well as monthly Taizé services - our website contains full details and times. Our Sunday School is going from strength to strength and meets every Sunday morning in our parish rooms. 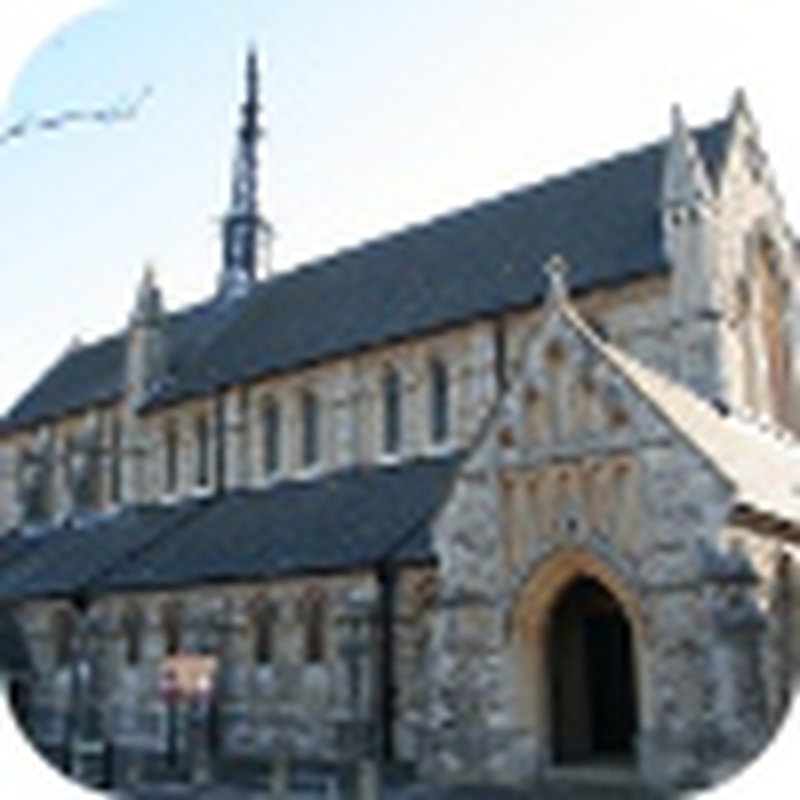 St John's Church in Sutton Road, Watford, has been a place of prayer serving the local community since 1873, marrying couples, baptising children and adults, and helping people say goodbye to loved ones at funerals. St John's Church continues to serve the local community to this day, if we can be of service please do get in touch. We strive to be a welcoming and inclusive community, welcoming all those who join us for our services and fellowship. If you would like to find out more about us please do contact us, or come along to one of our services and meet us.